If your club, school, charity or not-for-profit organisation needs to raise between £500 and £5,000 (or more) we may be able to help. 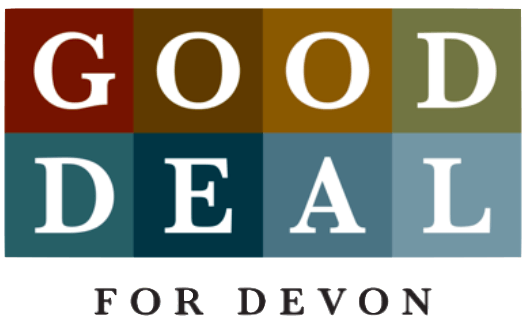 Good Deal for Devon is good for good causes, brilliant for businesses and compelling for consumers. We’ll have more details in the coming weeks, but for now, if you’d like to become one of our partner community organisations so you can raise money – perhaps to bring a new project to fruition or improve the services you offer to your community – simply complete the form below, and we’ll be in touch in due course. Numbers are limited and an offer to join us is at the discretion of Good Deal for Devon.